The latest version of Microsoft Windows, Windows 8.1, will not be available to the public until October, according to reports. A preview of the first major update to operating system has been available since June, and Microsoft is said to be now testing near-final versions of new OS. Windows 8.1 includes a number of concessions for desktop users, as well as new features for the modern interface. Users will be able to boot straight to the desktop, disable modern-style “hot corners” and access key desktop functions by right-clicking on the newly-restored Start button. The modern interface includes major improvements to built-in apps, the ability to use three apps side-by-side, overhauled Bing search and more. The net effect is that it’s easier to stay on the desktop if you want, but not unthinkable to switch to the modern UI. 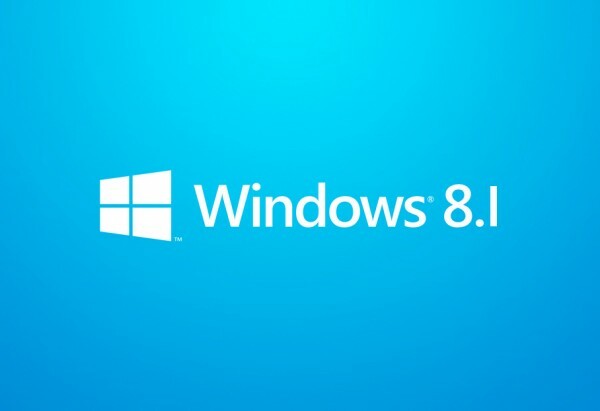 We already know that the upgraded operating system Windows 8.1 will run Internet Explorer 11, the new version of the web browser which Microsoft have claimed is “fast, fluid and perfect for touch,” providing “the best web experience across the full range of Windows devices and screen sizes”. Windows 8.1 will also allow users to circumvent the ‘Live tile’ interface built for touch screens and go directly to the desktop mode. And there will be direct support for 3D printers – signalling a hope that the new technology will become mainstream in the near future. A number of tutorials and explanatory menus will be added to the operating system, Microsoft said, to help users adjust to the updates.